A more environmentally friendly way of managing grasslands introduced to parts of Rugby last year has seen significant improvements for wildlife and is to be extended to more parts of Rugby. 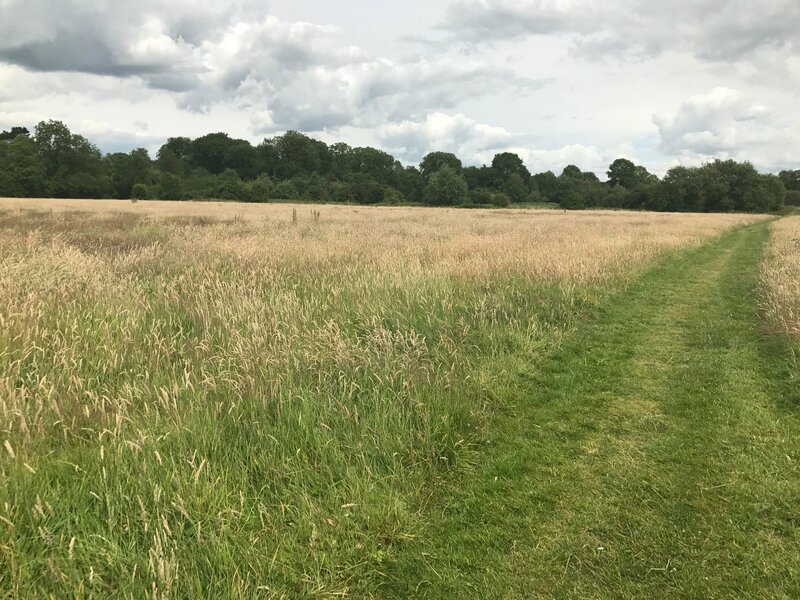 Urban meadows that were created in Rugby last year saw new species of plants, moths, butterflies and dragonflies on the sites for the first time, and now the council is to create urban meadows in other areas of the town. Cllr Lisa Parker, Rugby Borough Council portfolio holder for the environment and public realm, said: “While regularly mowed areas of short grass are appropriate for roadside verges and parks, longer grass and meadow areas are better for the environment and support wildlife. “On some of the sites we will leave longer grass around the edge of the site, while at other sites we will create larger grassland meadows with pathways cut through to follow footpaths and desire lines. An interim survey at one of the trial sites found the following species already becoming established: Meadow Vetchling, Tares, Sow-thistles, Prickly Lettuce, Meadow-sweet, Greater Burnet, Common Knapweed, Small Skipper, Marbled White, Burnet Moth, Meadow Browns, Ringlets, and Hawker dragonfly.